When you work in an in house legal job in London, it’s essential to let your hair down with colleagues every once in a while, especially with all the Christmas festivities on offer. 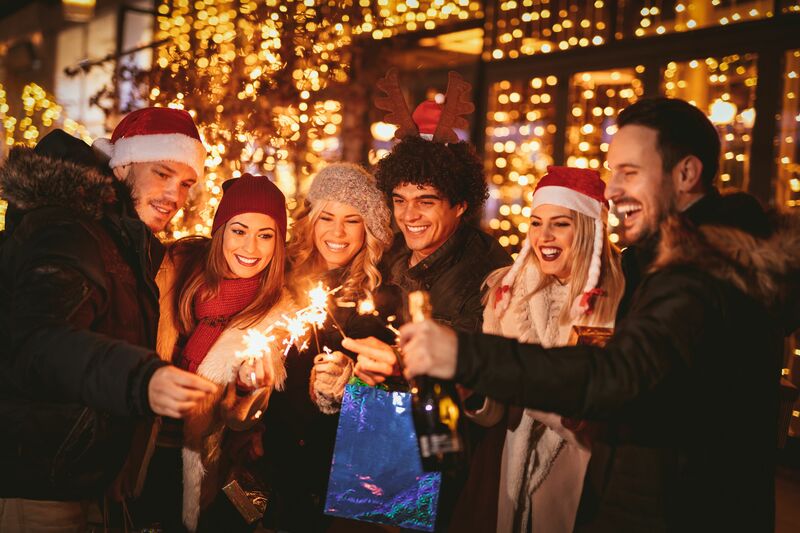 From getting togged up and heading out for some festive fun to wandering through some of London’s most magical Christmas markets, there’s plenty to see and do to get you and your colleagues in the Christmas spirit. After it was a raging success last year, Winterville in Clapham Common will be making a big return this year and is considered an ‘alternative’ festive night out. As well as boasting a range of local DJs and musicians, entertainment also includes an ice rink, backyard cinema, mini golf, roller disco and of course a fantastic range of street food to tuck into too. 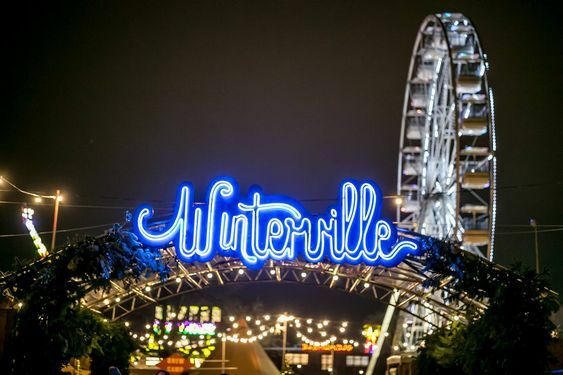 “Kicking off festivities in true style, Winterville will play host to the wildest opening weekend the pop-up town has ever seen,” Winterville said in a press release. “The one and only Melanie C AKA the iconic Sporty Spice will start the party by taking to the Spiegeltent decks for a trip down memory lane with an extra special 90s Mixtape DJ set. If you’re looking for something a little more relaxed, a stroll around Kew Gardens is just what the doctor ordered. 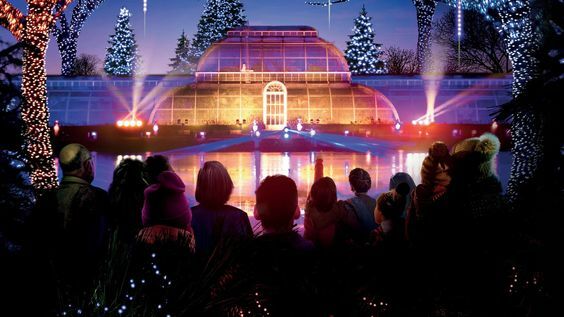 So wrap up warm, enjoy a mulled wine or hot chocolate and go exploring through Kew Gardens, marvelling at the unforgettable light displays and trails. Wanting to grab a few last-minute gifts? Peruse the variety of market stalls at Southbank’s much-anticipated Christmas market. While you’re there, you can also grab a bite to eat at a selection of traditionally festive food and drink pop-up bars and eateries. Bratwurst, anyone? 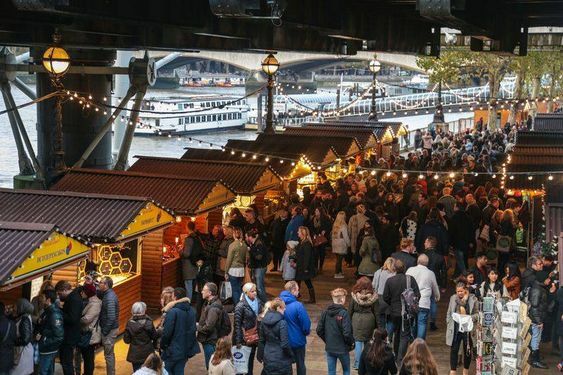 “Southbank Centre’s Winter Market pop-ups returns down by the river Thames with food, drink and shopping for all,” the organisation said in a press release. “29 traders from around the globe will be presenting the latest seasonal gifts and delicious street food with stalls offering Asian, Indian and Greek cuisines, traditional winter favourites like raclette and bratwurst, and sweet treats including waffles and pancakes. Two new food and drink pop-up bars and eateries also pop up on site, Bar Under the Bridge will be a warm hideaway serving cheese-themed food - charcuterie and cheese boards, croque monsieur and baked camembert and delicious cocktails such as Blood Orange Paloma, Red Snapper and Prosecco Fred. “Pitching up in front of the Royal Festival Hall will be The Circus Bar. Home to sizzling fire-pits where friends and family can pop in and enjoy delicious snacks, baguettes, sharing dishes and snacks with mulled cider and wine in this cosy space. Looking for a true winter outing with your colleagues? 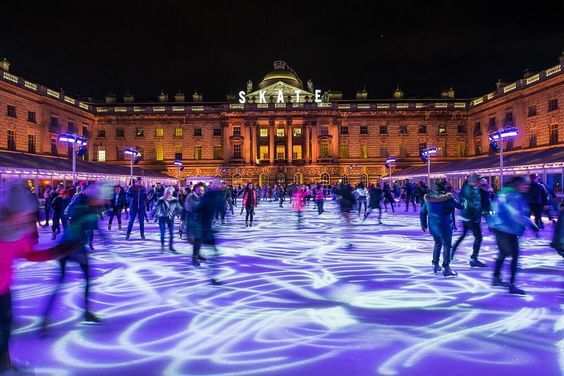 SKATE at Somerset House have opened up their courtyard once again for the festive season, welcoming in anyone who wants to get out on the ice and show off their skating skills. 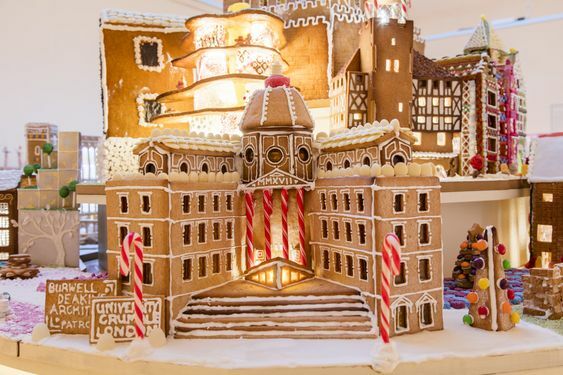 If you’re interested in marvelling at some slightly different Christmas decorations, the Museum of Architecture (MoA) is hosting their third annual Gingerbread City exhibition at the Victoria and Albert Museum (V&A). As the name suggests, the exhibition is a miniature city composed entirely of gingerbread, expertly created by architects, designers and engineers. This year’s theme is ‘Imagining the Future City’, with each yearly exhibition being a fundraising project to support the MoA’s year-long programming and activities.